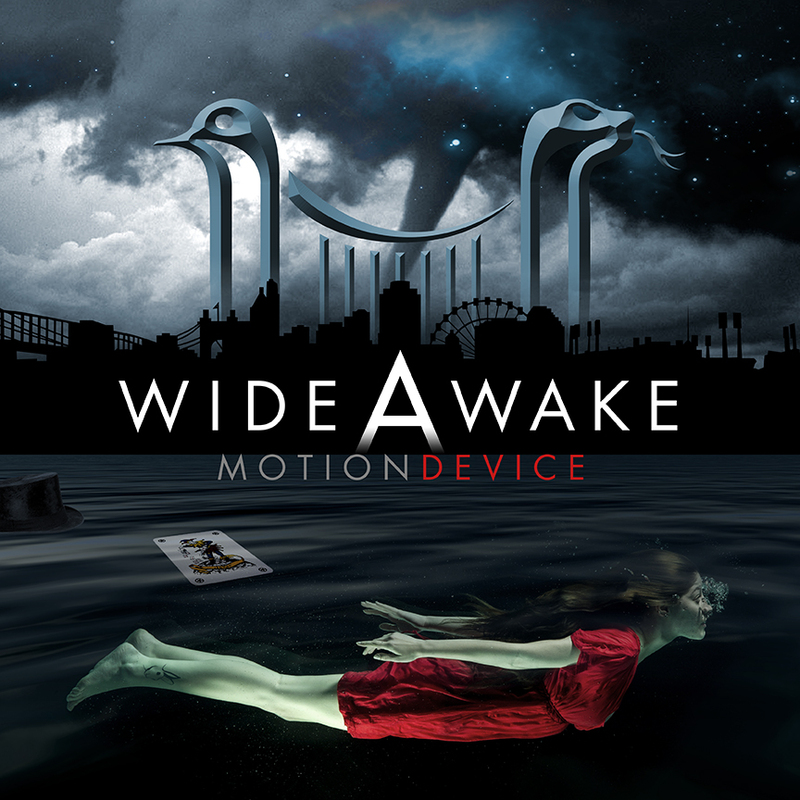 Motion Device’s brand new and most anticipated album is called ‘WIDE AWAKE’ and was officially released on July 15th, 2017. The double-CD album contains twenty songs with over one hour and forty-five minutes of new material from the band including the epic five-part finale ‘The Infinite Wave’. Once again Sara, Josh, Andrea, David and their management team took it upon themselves to release this project as an independent band, unsigned by a major record label, calling on the strength and passion of their fans and supporters all over the globe to help make this album a reality. It’s no surprise that the fans have spoken and proven that Motion Device and their followers truly are wide awake. We humbly thank each and every one of you for making this album possible.